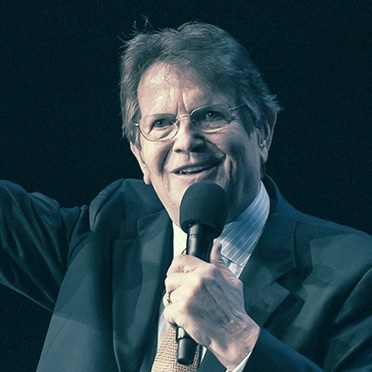 Reinhard Bonnke is known as one of the most powerful evangelists of all time. Hundreds of thousands of people attend his gospel crusades in Africa; in the last ten years, over 53 million people have committed their lives to Jesus in his meetings. Miracles and signs and wonders of all kinds follow Reinhard’s preaching. Reinhard has a passion to equip believers to operate in the gifts of the Holy Spirit and to faithfully proclaim the Word of God in power to win people to Jesus. We asked Reinhard to speak at Onething on what the Holy Spirit is saying to young adults in this critical hour of history.